From the railroad to industry, Perham has always thrived. As the first president of the Northern Pacific Railroad, Josiah Perham had a vision of taking a railroad from Lake Superior to the Pacific coast. 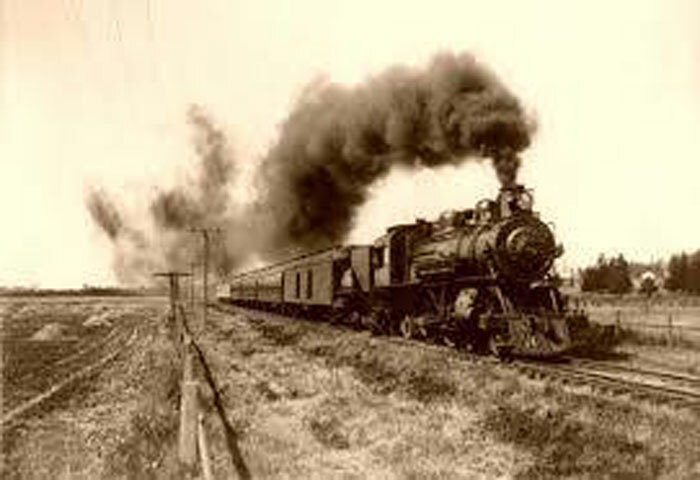 The railroad entered Otter Tail County in September 1871, and many people began to settle in the area because of it. Originally titled Marion Lake Township, the original townsite was laid out in June of 1872. At this time, Perham was known for logging operations on the Red River. The first wooden buildings and a Post Office were also established in 1872. In the fall of that year, the first railcar of wheat was shipped. Perham soon became known for wheat as well as flour. In July 1874, the first newspaper of Perham was issued. It was called “Perham News.” Although he never got to visit, the town was officially named Perham in 1877 after the president of the railroad. The first solid brick building was established in 1887 as well. It wasn’t until February 14, 1881 that the village was officially incorporated by the 22nd Session of the State Legislature. In 1899, the First Bank of Perham was established. At this time, everything was looking up for Perham. Perham was flourishing with people compared to the two families that lived in the area before the railroad. The Perham City Hall was built in 1902. The Hall once had a jail and a fire hall on the 2nd Ave NE side of the building. Now the building consists of the city offices upstairs, and the city hall chambers and chamber of commerce on the main level. With all of the lakes in the area, tourism has become a major player for Perham. It is said that the population triples during the summers. Family-friendly resorts make up much of the accommodations for the visitors. Sunset Beach on Big Pine is one of the oldest resorts around the area. Perham is known for the International Turtle Races, which take place every Wednesday throughout the summer. With all of the industry around town, Perham thrives through every season. Our manufacturing businesses produce products or other materials that get sent around the United States and even out of the country. Perham is a small town that packs a big punch. Our visitors often comment on how impressive Perham is. It’s not often that a small town has so many businesses and industries that are so successful.